Bienvenue au camping Tranquil Pines, où Sharon et Andrew vous accueillent dans le village rural de Koppanyszanto, au cœur du sud de la Transdanubie. Découvrez les beaux paysages, les spas thermales et les dégustations de vins ainsi que de nombreuses autres activités. Si vous cherchez du calme, asseyez-vous et profitez du soleil avec un verre de vin produit localement sur ce site calme. 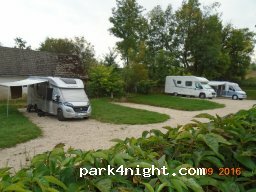 Nouveau pour 2017, notre propre bar de camping pour les clients seulement et l'utilisation gratuite de notre nouvelle piscine de 10 m x 5 m. Le site dispose de 20 emplacements adaptés pour les tentes, les caravanes de tourisme et les camping-cars, ainsi qu'une caravane de tourisme moderne et entièrement équipée et une double chambre double. Les clients disposent d'un accès complet aux toilettes et à la douche ainsi qu'à la vaisselle et au barbecue. Nous disposons également d'un WiFi gratuit. Le site se trouve à 500 m du village local, son magasin et son pub; Et est situé à 12 milles de Tamasi au large de la route principale de Pecs à Budapest. Alors qu'est-ce que tu attends? Venez voir la vraie Hongrie ! 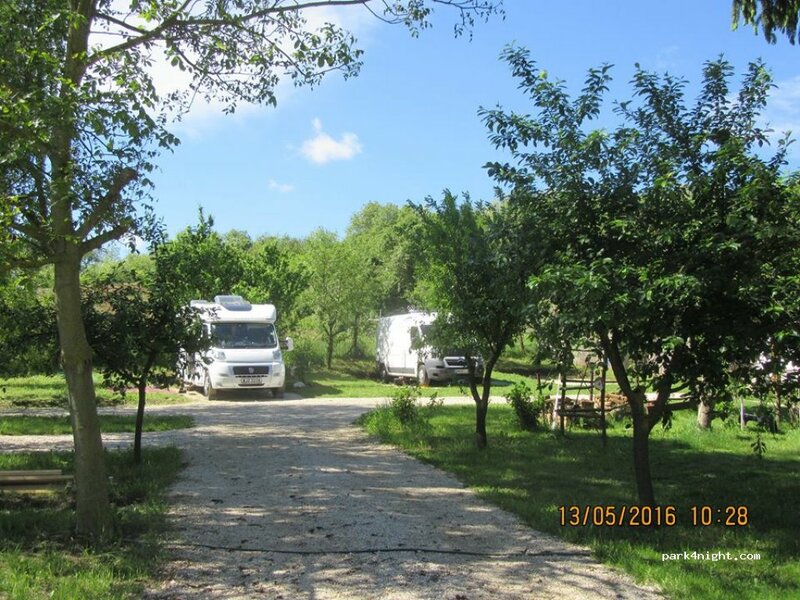 Welcome to Tranquil Pines Campsite, where Sharon and Andrew welcome you to the rural village of Koppanyszanto right in the heart of southern Transdanubia. Experience the beautiful scenery, the thermal spas and wine tasting tours together with many other activities. If you are looking for some peace, sit back and enjoy the sunshine with a glass of locally produced wine on this quiet site. We have our own campsite bar for guests only where you can purchase light snacks and you also have free use of our new outdoor 10m x 5m swimming pool. ( Seasonal ) The site has 20 pitches suitable for tents, touring caravans and motorhomes as well as a modern and fully-equipped touring caravan and aan ensuite double guest room. Guests have full access to toilet and shower facilities as well as a washing-up and barbecue area. The site is 500m from the local village, its shop and pub; and is situated 12 miles from Tamasi off the main road from Pecs to Budapest. So what are you waiting for? Come and see the real Hungary! Willkommen bei Tranquil Pines Campsite, wo Sharon und Andrew Sie in das ländliche Dorf Koppanyszanto mitten im Herzen der südlichen Transdanubien begrüßen. Erleben Sie die wunderschöne Landschaft, die Thermen und Weinproben mit vielen anderen Aktivitäten. Wenn Sie auf der Suche nach etwas Ruhe sind, lehnen Sie sich zurück und genießen Sie den Sonnenschein mit einem Glas lokal produzierten Weines auf dieser ruhigen Seite. Neu für 2017, unsere eigene Campingplatzbar für Gäste und freie Benützung unseres neuen 10m x 5m Schwimmbads. Der Standort verfügt über 20 Stellplätze für Zelte, Wohnwagen und Wohnmobile sowie einen modernen und voll ausgestatteten Wohnwagen und ein Doppelzimmer mit Doppelbett. Die Gäste haben vollen Zugang zu WC und Dusche sowie einen Spül- und Grillplatz. Wir haben auch kostenloses WiFi. Der Ort ist 500m vom Dorf entfernt, sein Laden und Kneipe; Und liegt 12 Meilen von Tamasi vor der Hauptstraße von Pecs nach Budapest. Also, worauf wartest Du? Kommen Sie und sehen Sie das echte Ungarn! Welkom in de Tranquil Pines Camping, waar Sharon en Andrew u welkom voelen in het platteland van Koppanyszanto, midden in het zuiden van Transdanubië. Ervaar het prachtige landschap, de thermale spas en wijnproeverijen samen met vele andere activiteiten. Als u op zoek bent naar wat rust, ga terug en geniet van de zonneschijn met een glas lokaal geproduceerde wijn op deze rustige plek. Nieuw voor 2017, onze eigen campingbar voor gasten en gratis gebruik van ons nieuwe 10m x 5m zwembad. De camping heeft 20 plaatsen die geschikt zijn voor tenten, touringcaravans en campers, alsmede een moderne en volledig uitgeruste touringcaravan en een eigen tweepersoonskamer. Gasten hebben volledige toegang tot de wc en de douche, evenals een was- en barbecue. We hebben ook gratis WiFi. De site is 500m van het lokale dorp, zijn winkel en pub; En ligt 12 mijl van Tamasi van de hoofdweg van Pecs naar Boedapest. Dus waar wacht je op? Kom en zie de echte Hongarije! Fabulous campsite run by a lovely couple who couldn’t be more helpful or make you feel more at home. We ended up staying a week as it was so peaceful & relaxing & we loved swimming in the pool by day & drinking ice cold beers with guests from all over the world by night. Highly recommended as a place to chill out away from the crowds. Not sure what that person below is on about giving only one star because there were flies but they’ve made themselves look a right idiot on here!! Maybe they should’ve asked the owners to ban them from the campsite! It wouldn’t surprise me if Andrew & Sharon could’ve done it as they could certainly do everything else they were asked to do by their guests! De camping is zeer eenvoudig. Enorm veel vliegen toen wij er waren. De wasmachine kost €5(!) per was. Dus let op! This campsite really is a lovely experience. 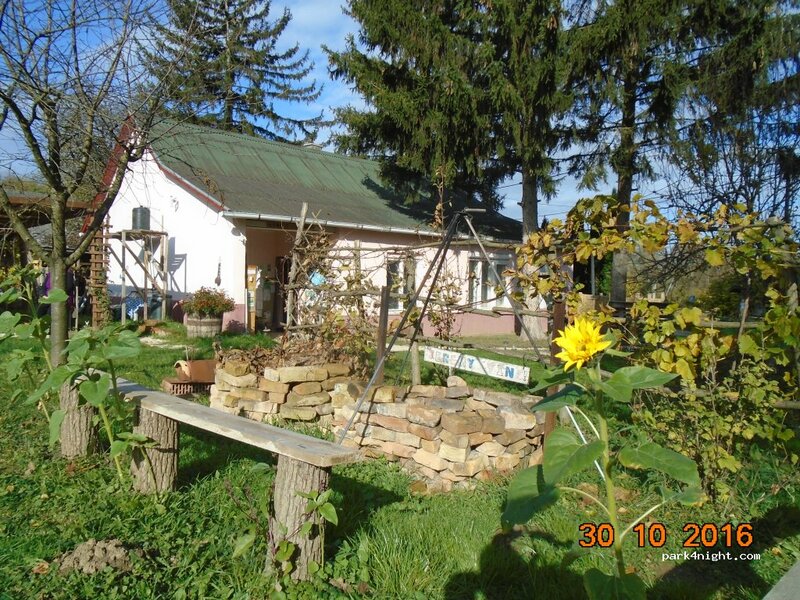 It's located in beautiful Hungarian countryside with lots of local walking and cycling. Lake Balaton is an easy drive away plus a choice of Thermal Spas and interesting towns. We were made to feel very welcome and comfortable by the friendly English owners. Exceptional. I can only endorse what all the other reviews have already said.. perfect relaxation and attentive hosts.. You arrive as guests and leave as friends.. 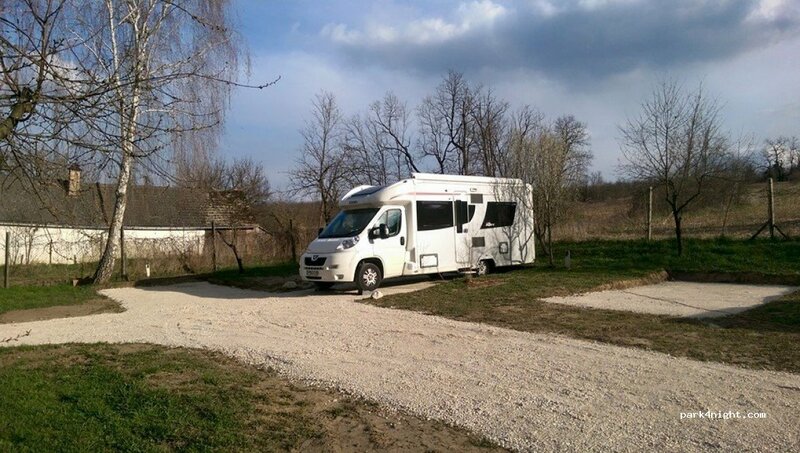 Pioneers who have created an Oasis in rural Hungary.. Rustic charm in every corner and an atmosphere which joins the many Nationalities who stumble upon this little Gem..
Ce camping a tout pour plaire, des gens formidable ! Ouvert toute l'année. Si vous avez un problème en Hongrie les propriétaires feront tout pour vous aider ! Super place en pleine nature. Le camping est vraiment bien fait et fonctionnel, Andrew et James ont bien travaillés ainsi que Björn et Joke : bonne continuation ! 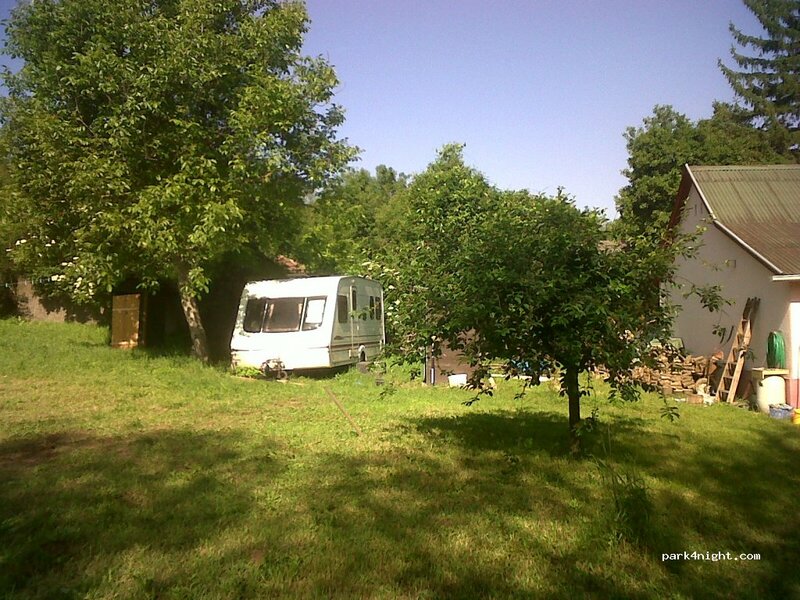 Le camping se trouve au calme, dans un petit village. Sharon et Andrew, un couple d'anglais, sont adorables. Ils viennent de construire un petit bar et en juin leur nouvelle piscine sera en service. Ils proposent même des repas : Goulash maison/pizza ou toast + bière pour 1000 forints. Le tarif est le même toute l'année, 4200 incluant eau, électricité, accès douche et wc, vidange k7 possible. If you are looking for a quiet place away from the crowds, this is it. Haron and Andrew are perfdect gusts and you will soon feel like home. The only thing : you must have a car to get there ! 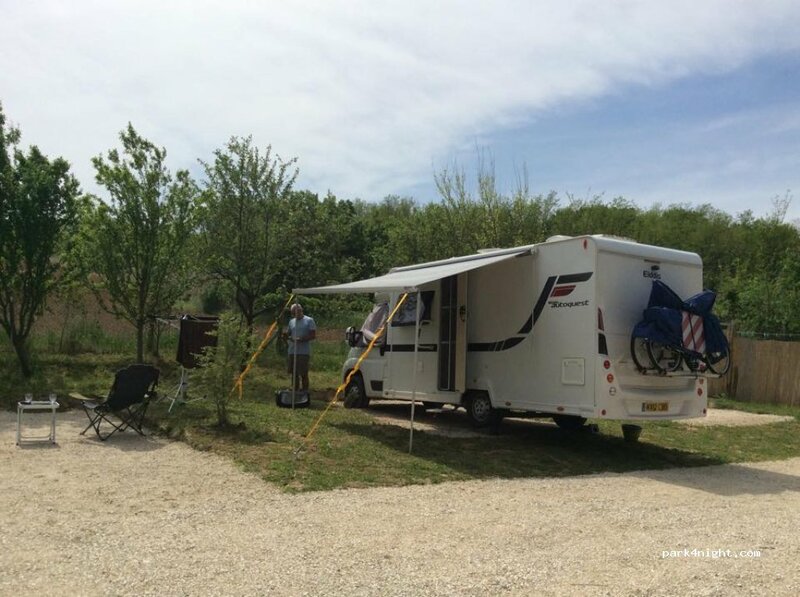 Super camping, super accueil, à recommander pour aller au lac balaton. pas très loin de Krishna valley !!! Un lieu paradisiaque ! Tranquille... Les oiseaux... Le soleil... Et des hôtes charmants. A ne pas manquer pour visiter la Hongrie rurale. We found Tranquil Pines through Facebook. We arrived earlier than planned owing to a problem with our motorhome. 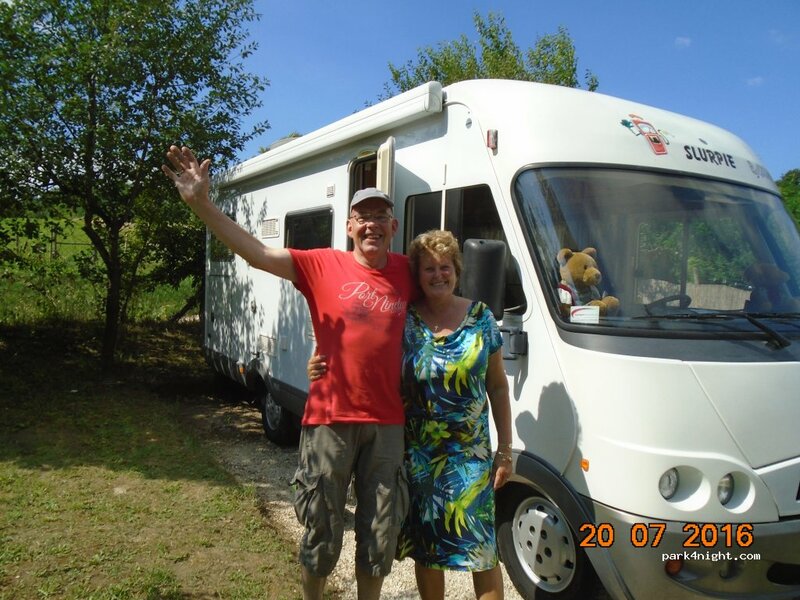 Andrew was brilliant in helping us, firstly by getting an electrician to look at the problem then by booking us into a motorhome dealers for repair, the company were brilliant! We thoroughly enjoyed our stay with Andrew and Sharon who are very helpful and friendly, even allowing our dog into their home when he was terrified during a storm. We went fishing twice with them. A very quiet and peaceful site. Tranquil Pines lives up to its name a very peaceful, rural area in a small village. Great facilities i. E. Shower, toilet waste disposal, electricity and water all available. 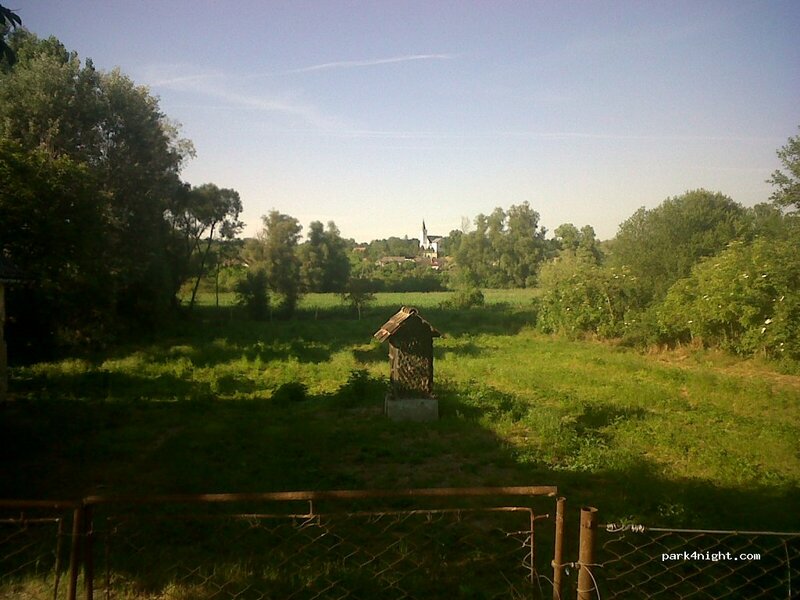 The site is well situated to visit this area of Hungary. 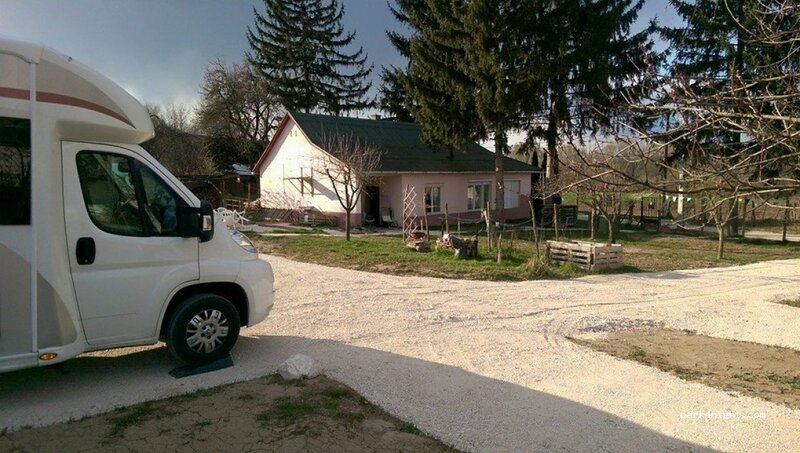 You are less than an hour away to the beautiful lake Balaton with its obvious attractions. 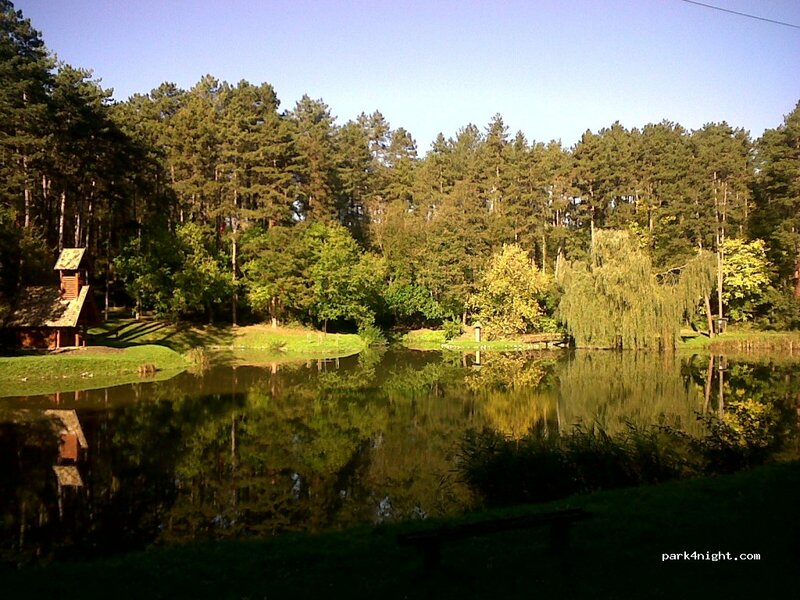 The historic cities of Kaposvar and Pecs are within an easy drive and well worth the visit. There are thermal spas close by for those who want to spend a wonderful relaxing day. Close to the site are excellent opportunities for walking/cycling in the beautiful forests in this area. The village has a local shop and mobile shops visit on a regular basis. This is a great site for people seeking peace and quiet - birdwatching or just doing nothing. The owners, Sharon and Andrew, could not be more helpful and you can be sure of a warm and friendly welcome. Nice place near castle Ozora, quiet location. Picnic table and electricity.